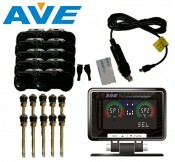 Many manufacturer and tire instrument factory adopt AVE's TPMS - 華麗科技股份有限公司 ADVANCED VEHICLE ELECTRONIC TECHNOLOGY CO., LTD. 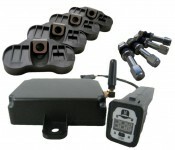 Many tire manufacturer and tire instrument factory adopt AVE's TPMS to test their tire products before going out! 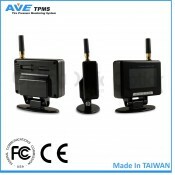 Users can monitor the data on laptops with AVE RS232 TPMS.